Uh Oh…’Jersey Shore’ Cast Starts Negotiations For New Season! Hot or Not: Nicki Minaj’s New Do’? Reese Witherspoon Covers Glamour Magazine! Is Chelsea Handler Trying to Get Jennifer Aniston to Cut Her Hair? â€˜Gossip Girlâ€™ Blake Lively is Very Busy on Her Phone! 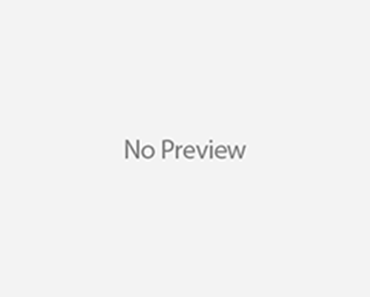 ‘NJ Housewife’ Teresa Giudice is Teaching Now…? The Kardashian Kredit Kard is Kaput! Kim Zolciak is Engaged, Maybe! James Franco & Anne Hathaway Will Co-Host The Academy Awards! ‘ATL Housewife’ NeNe Leakes is Headed to Divorce! Kim Kardashian Looks Pretty Even in the Early Morning Hours! 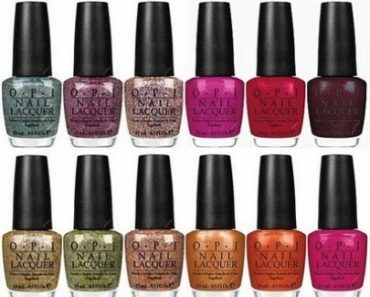 Beauty Giant Coty Buys OPI Nail Products! Hot or Not: Nicole Scherzinger’s Hair Style?